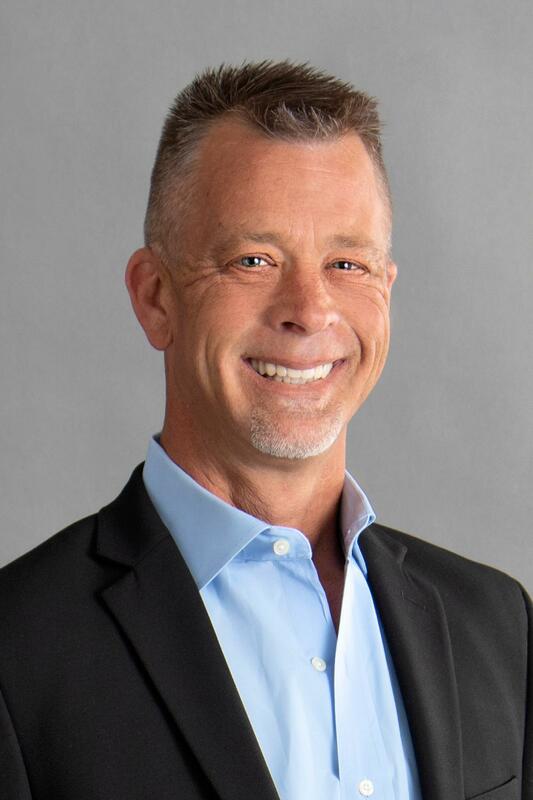 The Stanfield Group at RE/MAX Lake of the Ozarks has provided Professional Real Estate Service to the ENTIRE Lake of the Ozarks Area for over 18 years! The NEW RE/MAX.com utilizing the latest technology for premier web presence with a $50 million dollar ad campaign! Our listings are directly sent to the top Real Estate websites including Realtor.com, Yahoo, Trulia, Google, Homes.com, Craigslist and many more! LIVE Real Estate and Lake Information Videos! 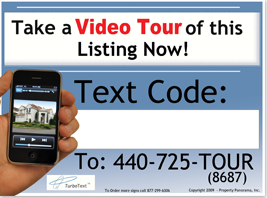 We provide videos of real estate, local businesses and community events. We provide up to date Lake Area information, Hottest Listings, Foreclosures, Pending Legislation, Lending Guidelines, Ameren UE Guidelines and more. The ONLY agent utilizing Online Open House Technology! No more wasting your weekends to allow strangers into your home. Buyers have instant access to your property information and virtual tour on their smart phone RIGHT then, RIGHT there! No more paper brochures! 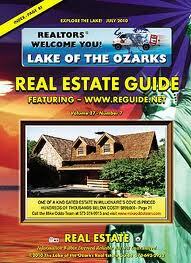 Direct mail to the most popular subdivisions at the Lake and our database of over 5,000 clients for maximum exposure. Selling property in today?s market takes World Class Marketing! The Stanfield Group is featured in the #1 Real Estate Magazine at the Lake with state wide distribution and high internet traffic! 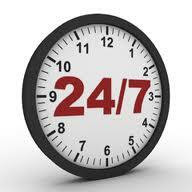 24 Hour Live Toll Free Phone Number! 877-338-5339 Buyers can reach us anytime day or night to receive more information on our listings!